What is the best way to get an award for your book? Write a book that bashes awards for books! Simple. I realize that I am not British. I do. But I still find reading habits to be quite interesting, especially since I work in a bookstore and my livelihood depends on people’s reading habits. Also, please buy and read more physical books. If you transcribe a message from the heavenly hosts, who owns the copyright? Here’s an interesting story that answers that question. What’s this? A newly unearthed (or should I say un-Middle-Earthed) recording of Tolkien talking about the true meaning of the Lord of the Rings? Yes, please. And if after yesterday’s post, you are inspired to learn Spanish with my wife and I, here are a whole bunch of free online tools to help us all on our journey. My wife, DeAnne, and I have decided to learn Spanish. So far, it is going muy bien (very well). The impetus behind our bilingual quest lies in my wife’s boredom when not being challenged with new knowledge or additional responsibilities. It is possibly for this reason that she never gets bored with me as a spouse. Not that I am always bringing new knowledge to the table, but I’m sure that being responsible for me is one of those ongoing challenges from which no person could ever escape/overcome. Wow. That was beside the point. There’s a large and growing Spanish-speaking population where we live in West Michigan. DeAnne’s company operates a plant in Mexico and it would be nice to be more conversant with her Mexican counterparts. Being bilingual is a huge plus for any resume. Spanish uses the same alphabet (for the most part) as English, so we don’t have to learn a billion Chinese characters. We both already have a little prior knowledge from our high school Spanish courses, so it should be somewhat familiar. When looking at the programs out there to teach new languages, the one that is most highly regarded is Rosetta Stone. But that one is also quite expensive, and something free would work better into our budget. Thus, we happened upon Memrise, a free website that helps people learn a whole bunch of different things, including Spanish. So far, we’ve done two lessons in as many nights, but already I was able to fool a native Spanish-speaker into thinking that I knew more than I did. Sure, it was a toddler at the library who was playing with my girls of similar age, but that doesn’t matter. Plus, her mom taught me the Spanish word for owl (“búho” rhymes with duo). 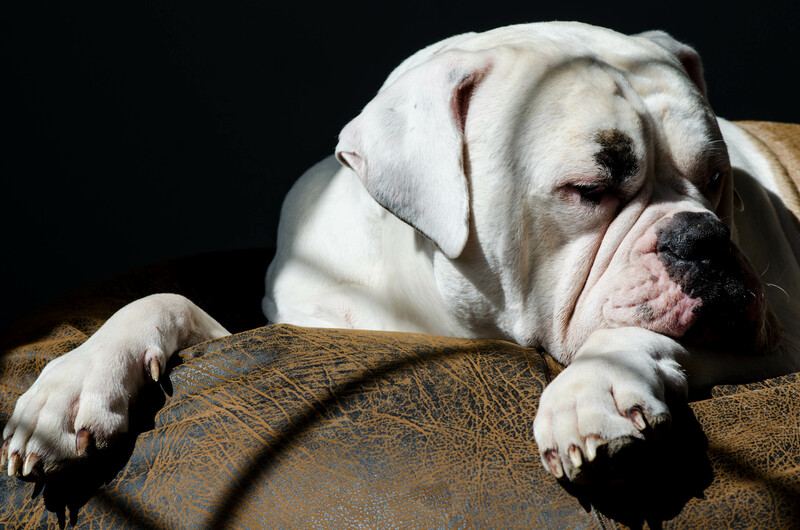 So here’s to old dogs and new tricks! Have you learned a second language? What tips or resources did you use? While at our last visit to the library, my wife happened upon a book with a familiar look to it. We own a couple of Jon Klassen’s books and were surprised to see the bunny from I Want My Hat Back on the cover of another book. 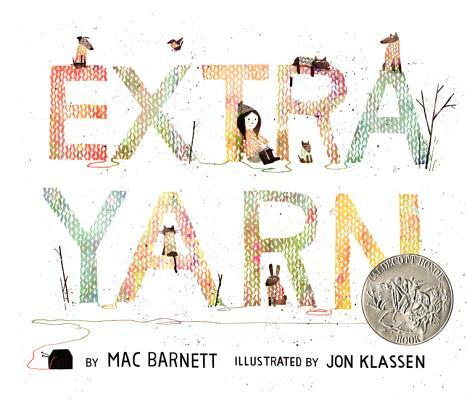 That other book was Extra Yarn, written by Mac Barnett and illustrated by Jon Klassen. This is one of those books that is great because it hits on multiple levels. Sure, it is about a special girl with some extra yarn, but it is also an encouragement for people of all ages to use their gifts well. Run, don’t walk, to your local bookstore and loudly demand it from the humble staff today. Seriously. I don’t even want to say too much about it, because I really want you to discover its beauty for yourself. What can you build with 62 Lego pieces? I love yard sales, especially when I they have Lego sets for sale. As you probably already know, I’m a sucker for Lego sets. 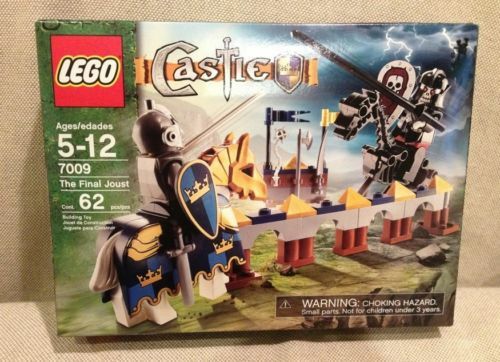 And last Saturday, I found a missing set from a series that I collect and snatched it up for only $5. My daughters “helped” me put it together, and we all had a good time. As we assembled The Final Joust (Set # 7009), I was reminded of a Lego factoid I read a few years back. It stated that, at the time of publication, if all the Lego pieces in the world were divided equally among all the people of the world, everyone would get 62 pieces. After hearing this figure, I wondered what anyone could really make with only 62 pieces. And if that doesn’t seem like much to you, then you aren’t looking hard enough. In terms of narrative play ability, this set contains within it an inherent good vs. evil scenario that can be played out on horseback or on foot, between a variety of combat modes, and that’s only when using the pieces as recommended by the instruction booklet. 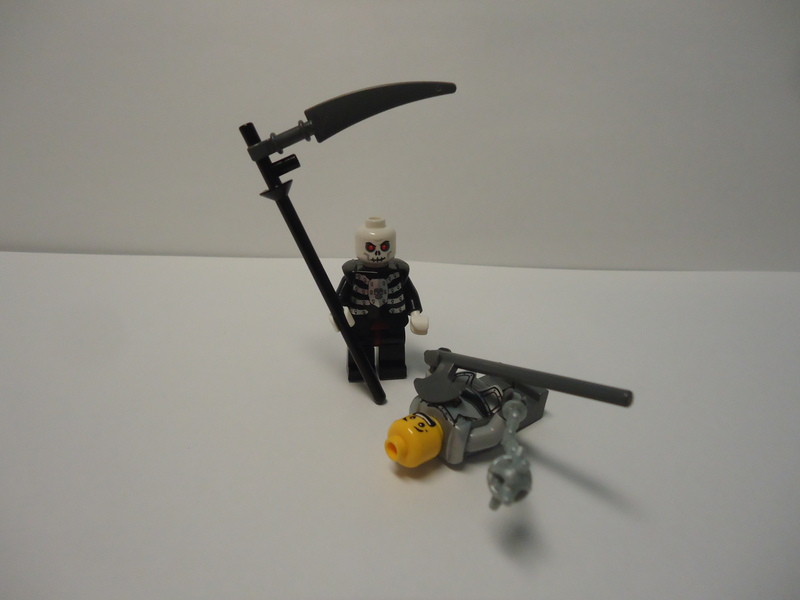 If you deviate from the pictured scenario, you can have a scene where a knight is confronted by Death himself and must face the moral consequences of the life he led. Or make a hundred other things, like miniature castles, a king’s throne, a stable, and so on. Because this is the true value of Lego. It is a toy that encourages creativity and story telling. Do you have 62 Lego pieces lying around? What would you like to build? I recently had a conversation with someone who I respect, and he asked me what sort of things energized me at work. I hemmed and hawed for a moment before replying that I enjoy having creative freedom and being able to see a project from idea to completion. And while that is true, it got me wondering about the other things that energize me. It took me a few weeks to realize something that I’ve known all along, something that any of my teachers in grade school could have told you, something that it perfectly obvious to friends and strangers alike. I enjoy the spotlight. I like having a microphone in my hand and an audience’s attention in my grasp. And that makes me a bit strange. 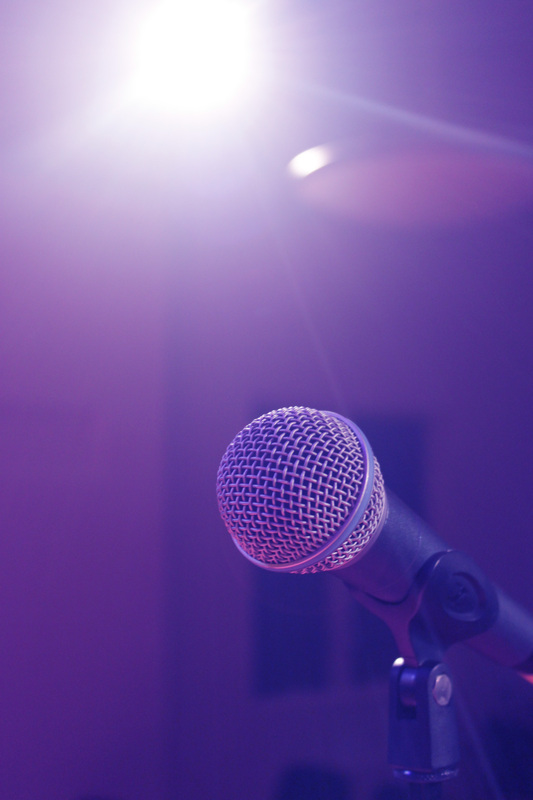 Ask one hundred people on the street what they fear, and somewhere near the top of the list will be public speaking. Whole television show plots have revolved around a character overcoming this fear with the aid of some secondary character’s advice. Usually, someone will tell the main character to imagine everyone else in their underwear. I can’t imagine this ever working in reality, but I don’t really need it to. You see, I really enjoy public speaking. The trick is going to be figuring out how to integrate this energizing trait into my life without displacing other important things. I’m already pursuing opportunities to talk about writing, and I’m often the spokesperson for whatever group I happen to be in. Anyway, as I think about more ways to be in the spotlight (in a healthy way, not as a spectacle), I’m going to continue thinking about that original question and I would encourage you to do the same. 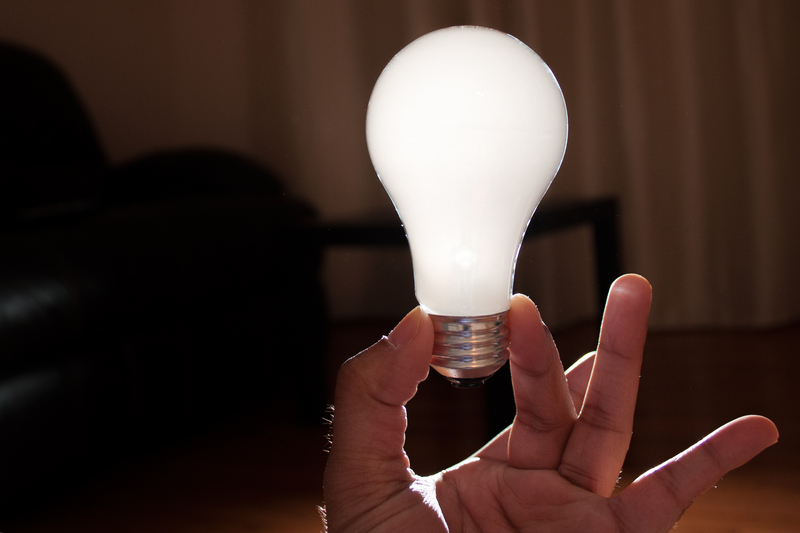 What things energize you? How can you do them more? If you aren’t a reader of P.G. Wodehouse yet, you should be. Here’s a lovely article on the literary genius of Wodehousian writing. I’m a sucker for Wes Anderson films. The Royal Tenenbaums is probably the best movie ever. If you like Wes Anderson, here are some books that you might also enjoy. Long-time friend of Kurt Vonnegut, Dan Wakefield, recently put together a reader’s guide to Vonnegut’s books based on your situational needs. It’s pretty good. My wife and I finally saw the second installment of the Hobbit trilogy now that it is out on DVD/BluRay. The feel was completely off from the source material, but it was a good film nonetheless. But according to this chart of character word counts between the first and second films, if the trend continues, the third film may not even use dialogue. And last, but hopefully not least, here’s another piece of ammo for indie bookstores in the fight for existence against Amazon.com.